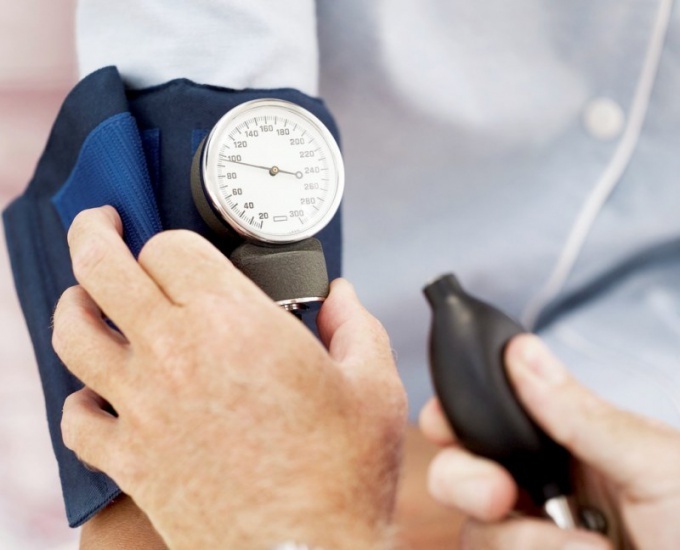 Low blood pressure can bring person suffering from this symptom a lot of trouble. However, in such a situation it is not necessary to resort to medication: to improve the well-being sometimes able to eat certain foods. Low blood pressure, also called hypotension, among physicians is considered to be not so dangerous to life and health of the patient a symptom, like high blood pressure. It often happens that low blood pressure in humans is not a consequence of any disease, but a feature specific to the body. In addition, often this state is characteristic of people who are regularly experiencing significant physical activity, and adolescents in the period of intensive growth. Accordingly, after the disappearance of the increased load on the body symptoms of hypotonia may disappear on their own. However, some people low blood pressure may bring considerable anxiety. This may be the case, if it causes a range of unpleasant symptoms, such as fatigue, drowsiness, dizziness, intense reaction to the changing weather and the like. In this case, you should think of how you can get rid of these difficulties. It is not necessary that the only way out of this situation will be receiving appropriate medication. In some cases, solve the problem of poor health caused by low blood pressure, can eating certain foods that cause an increase in pressure. However, remember that noticeable effect in this way will only be possible in case if these foods are eaten regularly. Thus, the ability to normalize low blood pressure have some berries and fruits such as pomegranates, black currants and sea buckthorn, as well as vegetables - onion, garlic, carrots and potatoes. Helps to normalize blood pressure regular consumption of untrimmed dairy products - curd, cheese, butter, as well as products of animal origin, e.g. eggs, red meat, liver and other offal. A positive effect on the pressure level may have consumption of a variety of toning additives, for example, as part of the beverages - tea, coffee, herbal infusions of cinnamon, cardamom or other spices. It is also helpful to eat spicy spices - red and black peppers, turmeric and others. Noticeable effect on the pressure level capable of providing inclusion in the diet of salted and smoked products, fat, sweets, canned foods, alcohol, foods high in starch content. However, using them in food, you should be aware that increasing the level of pressure, such food has a negative impact on the body as a whole, so it is better to give preference to the more useful ways to normalize the pressure.